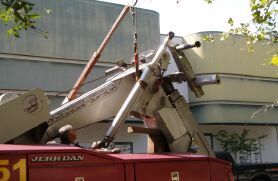 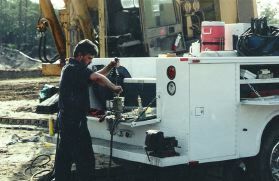 Most of your equipment can be repaired on site. 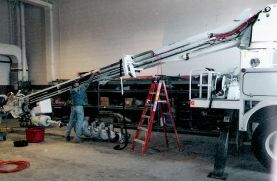 Whether you need a hose replaced, your cylinders rebuilt, mechanical repairs, welding repairs, or preventative maintenance. 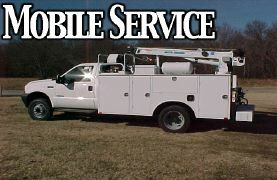 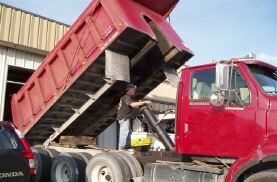 Our mobile service is equipped to handle your equipment repair needs.